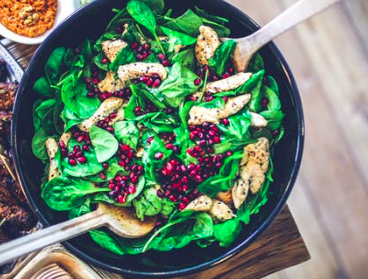 Julia Simmonds, Pharmacist and Founder of natural skincare range, Itchy Baby Co, shares what foods we need to eat to keep our skin and bodies healthy this Winter. Here is a list of what should we be eating to give ourselves the best chance of fighting infection this Winter? 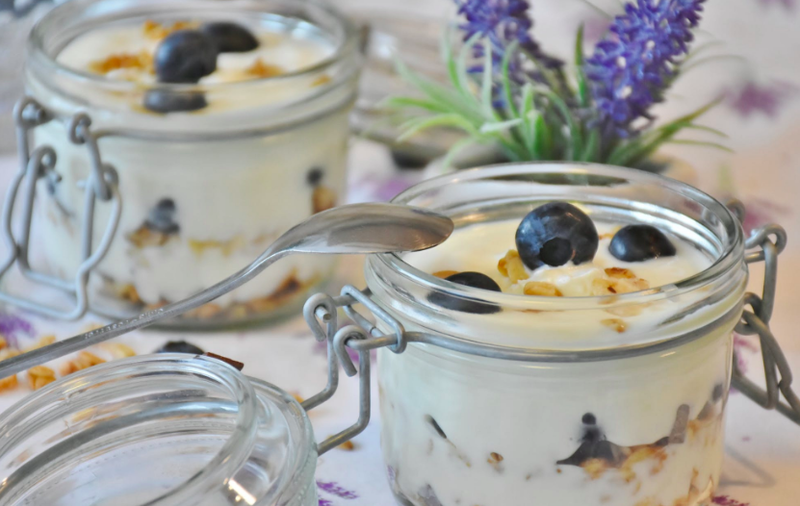 Oats have natural anti-inflammatory properties which can help to reduce skin inflammation or redness as well as protect against skin irritation. Warm oats are the perfect Winter time breakfast with benefits! While they are warming up our insides they are also filling our bodies with antimicrobials and antioxidants. Oats are also said to have anti-inflammatory properties which can come in handy when fighting a sore throat. The top layer of skin needs calcium to retain moisture and stop the skin from losing hydration and becoming dry. Calcium makes a natural sebum, which coats the skin to stop water loss. The skin also needs calcium to help make new skin cells, if the skin isn’t able to keep up with the new skin cells the body needs, it can become very dry, thin and more susceptible to breaks and tears. Sunflower seeds are full of Vitamin E which the skin needs a lot of for repair, and also to decrease skin inflammation and redness. Vitamin E also keeps skin cells healthy by reducing the damage of free radicals which can be a result of poor food choices, smoking or pollution. Sunflower seeds are packed with Vitamin E to keep the skin in great condition by defending it against environmental triggers which can weaken the skin’s natural barrier and cause inflammation and infection. 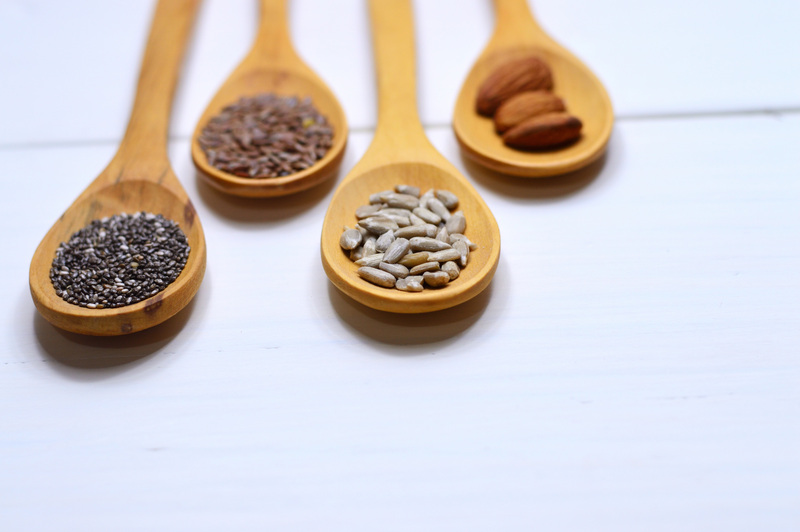 As well as Vitamin E sunflower seeds have Vitamin B6 which is one of the most well known immune boosting vitamins. 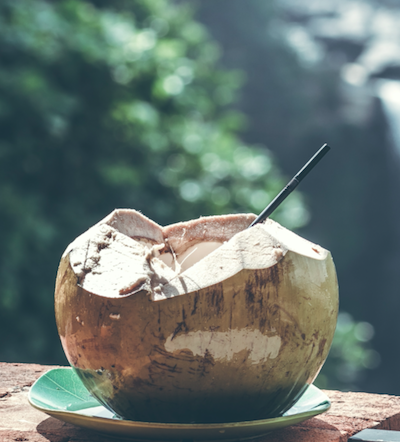 Drinking coconut water, not only keeps your skin hydrated to prevent dryness but has natural properties which can also help to reduce skin inflammation and redness. These properties regulate how the body responds to inflammation and lessens the potential impact of the body’s response. Coconut water also contains lauric acid which can help protect against skin infections. 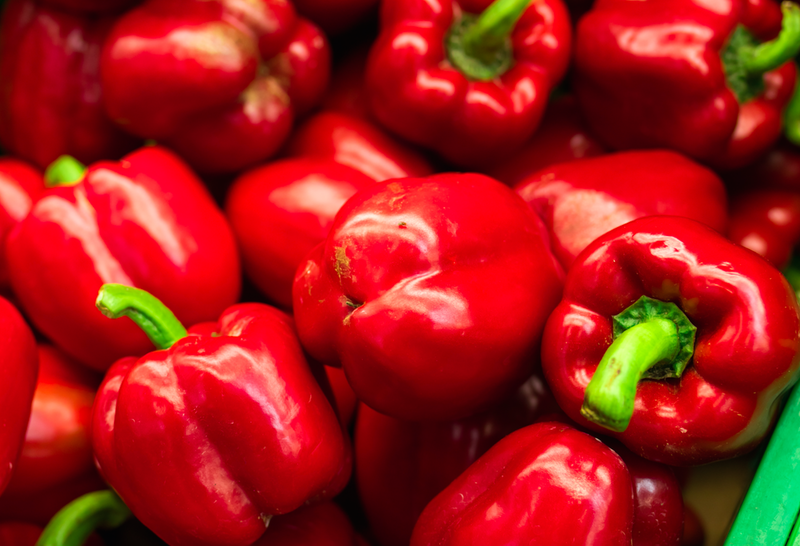 Citrus fruits often get all the glory when it comes to foods full of Vitamin C, but one cup of red capsicum has three times the amount of Vitamin C than an orange. Vitamin C helps form white blood cells to strengthen the immune system and fight infection. The body isn’t able to store Vitamin C so remember to include in your diet every day. With the skin on! And baked rather than boiled because boiling will lose the water soluble nutrients. 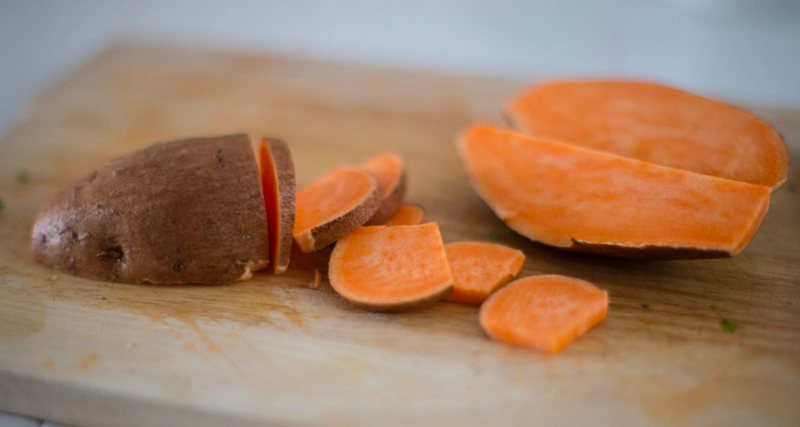 Sweet potatoes are full of Vitamin A needed to keep our skin healthy and Vitamin C to fight infection. 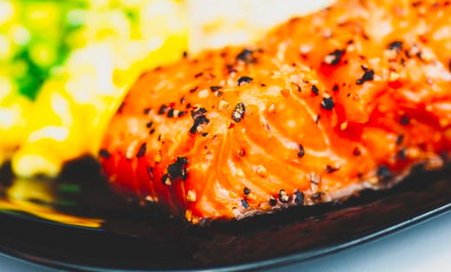 Tuna and salmon are high in Vitamin D which can help improve skin elasticity and also strengthen the immune system. These fish are also high in Omega 3 which turns on the cells in our immune system that are able to fight infection. 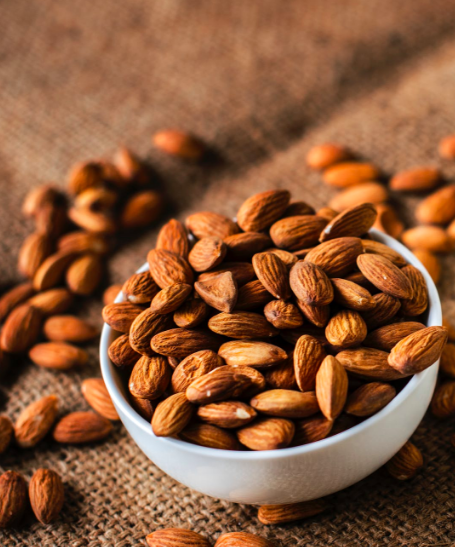 Nuts, but in particular almonds because they have in abundance both Vitamin E for skin strength and repair, and Vitamin C to help prevent colds. Vitamin E can also help with dry skin as it works to lock hydration into the top layer of the skin. Spinach, with its Vitamin A and C maintains our infection fighting cells so they are ready for action. Combined with Vitamin E this combination of vitamins can help improve skin tone, complexion and repair. 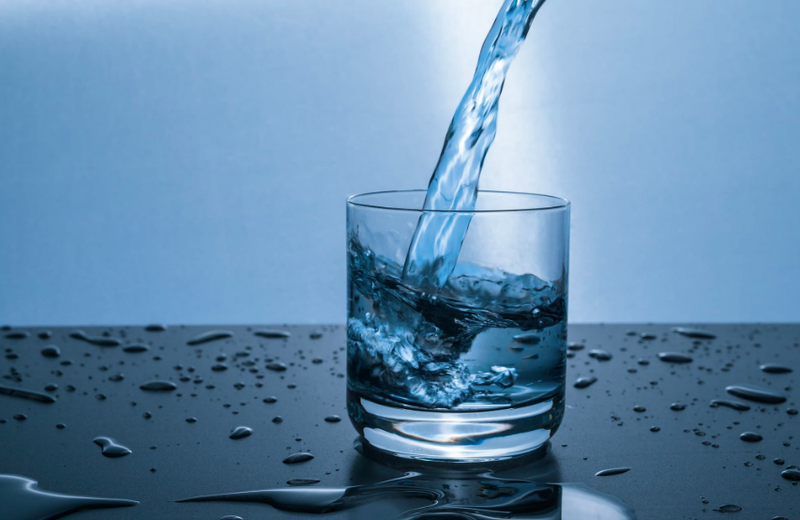 And as always keep up your water intake to keep skin well hydrated and flush the body more quickly of toxins.